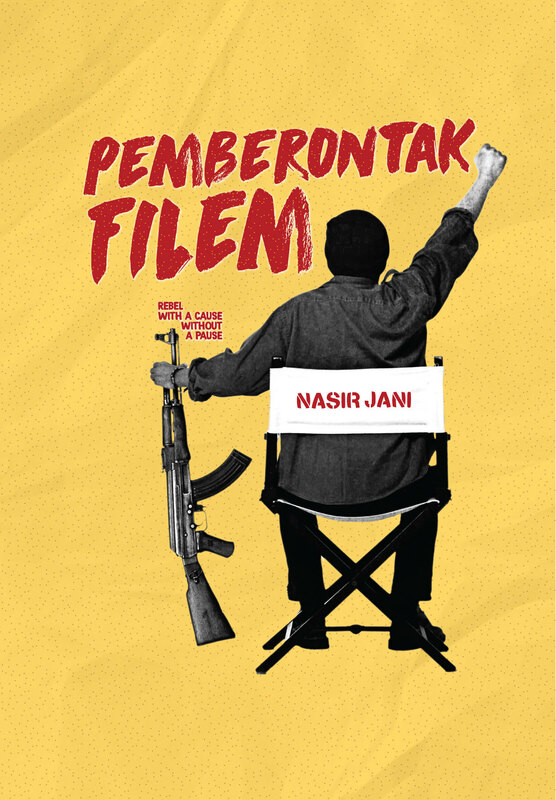 Nasir Jani is a director of Malaysian filmmaking, writers and actors. From his movie career he occupied the director's seat through his first movie, Street Art Track (1986) and second film Rozana Cinta '87 (1987) and has directed several TV dramas and telefoons. He is also a part-time writer where he became an entertainment columnist in the Sinar Harian newspaper. 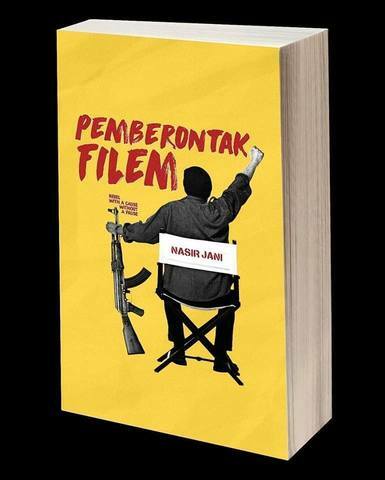 A compilation of essays about Nasir Jani's views on film art. Understanding his thoughts makes us closer to the turbulence that happens in the local film world.